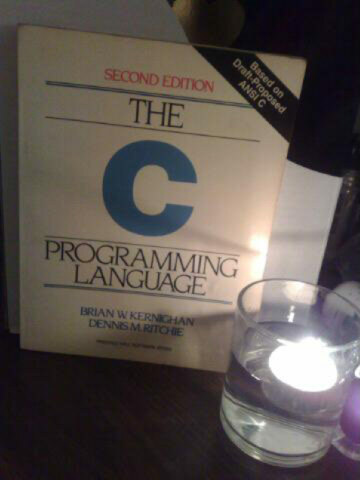 Dennis Ritchie is a man who shaped much of todays technology. in 1969, a group of Bell Labs employees, Ken Thompson, Dennis Ritchie, Brian Kernighan, Douglas McIlroy and Joe Ossana wrote the frist Unix operating system. It was written entirely in Assembly language. By December 6 1972, the second version of Unix was released. Also in 1969, Dennis Ritchie started work on a general purpose programming language for use on the Unix operating system. It was deemed complete in 1973, and by the end of 1973 Unix had been ported in its entirety to C.
Today C is one of the most widely used programming languages in the world and Unix is arguably the longest running and most prolific Operating System in the world. Bye Dennis, we will remember you. You’ve earned your place in history. Previous Post Is your Sony TV a smoker? Next Post Update on the Keylogger Virus Security Incident affecting the US Predator & Reaper UAV fleet.